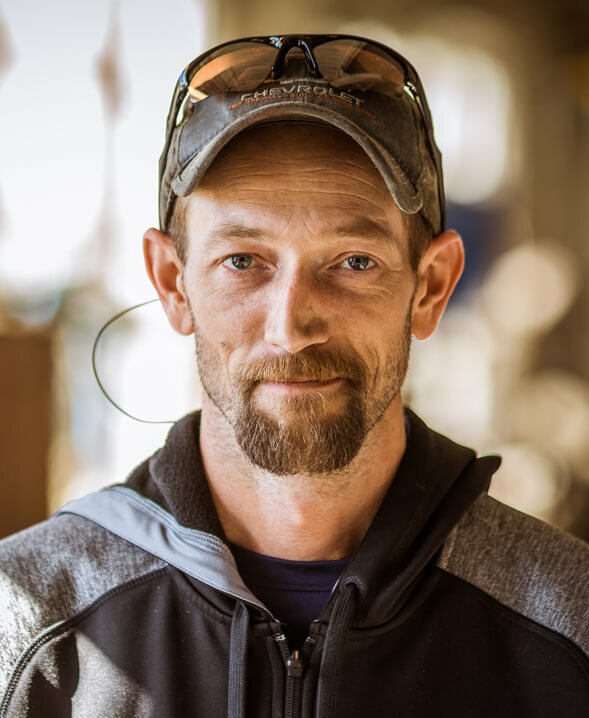 Justin Connally joined the Huckins team in 2011 and became the mechanical foreman in 2013. He holds his ABYC Electrical Certification, is a VacuFlush Certified Technician, and is certified to install Navico marine electronics. Justin can help service your inboard/outboard engines, install new engines or head/plumbing systems, replace fuel tanks, and install new electronics. Justin grew up and lived in Minnesota for 12 years and during this time he learned he hates the cold. Outside of the shop he enjoys fishing and hunting.